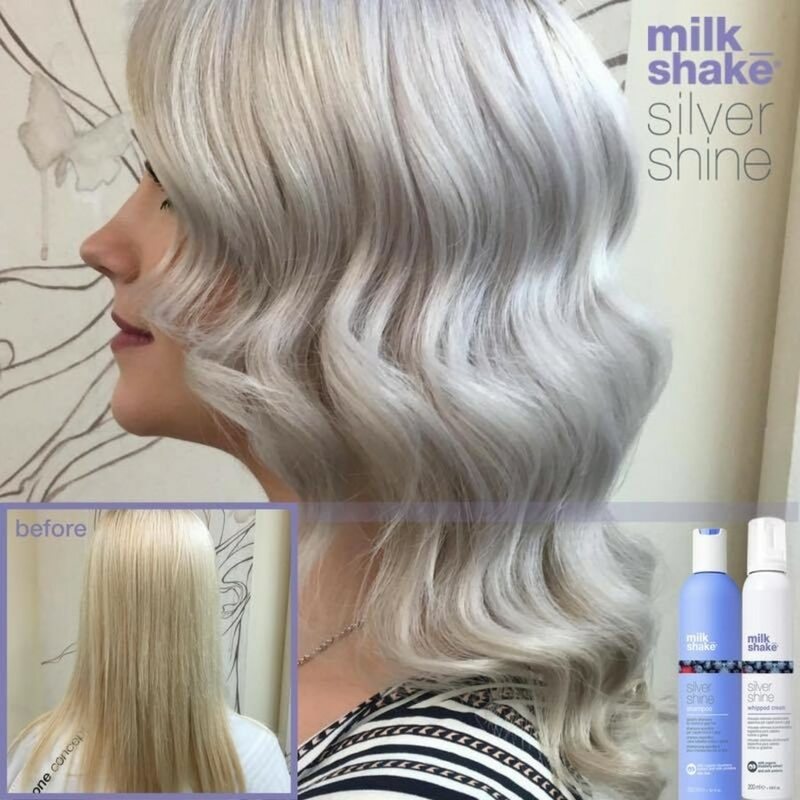 This incredible milk_shake Silver Shine Shampoo is key to healthy-looking, shiny blonde hair! 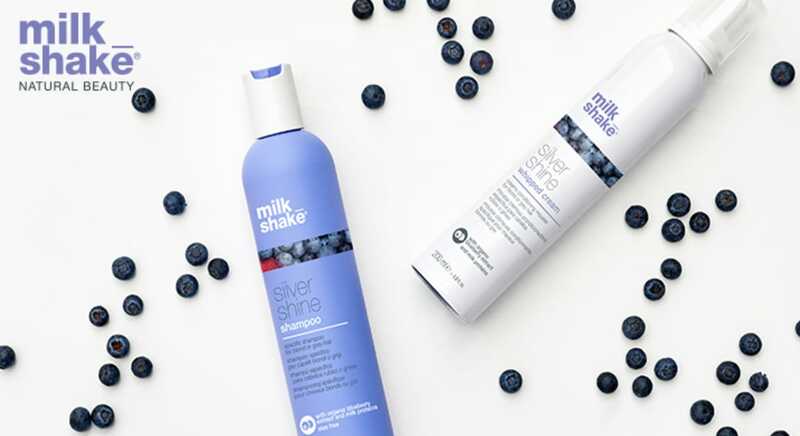 It has the added benefit of removing brassy or unwanted yellow tones and works perfectly with milk_shake Silver Shine Whipped Cream Leave In Conditioner! 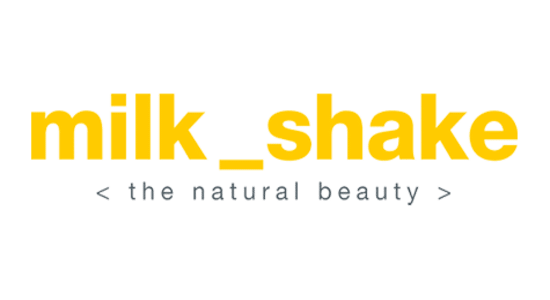 milk_shake Leave in conditioner for all hair types.  A milk_shake leave in conditioning spray for normal or dry hair that gives manageability to hair whilst protecting its structure and moisture balance. Milk proteins give strength to the hair’s structure and fruit and honey extracts revitalise and give shine. 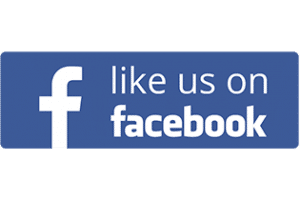 Integrity 41© and Vitamin E protect from UV rays and help to maintain hair colour.